Worsley Memorial Centre is a friendly, long established, family run business serving the North West with quality memorials and lasting tributes at competitive prices. 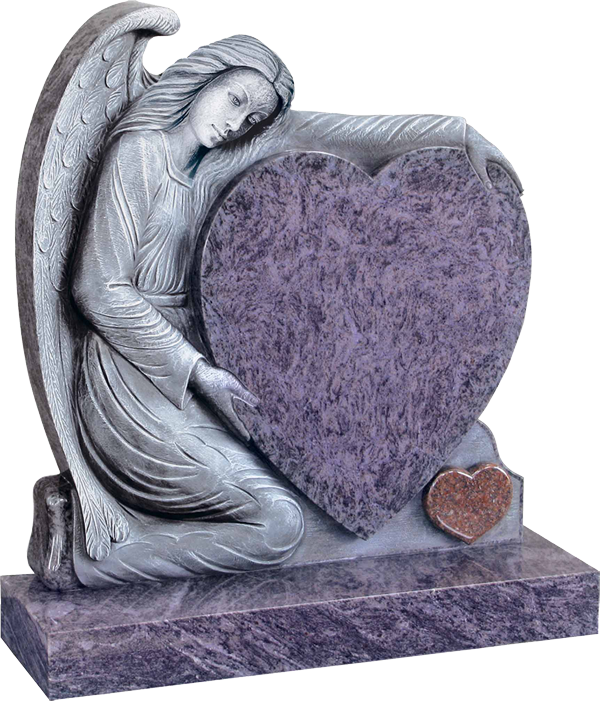 We have one of the largest selection of memorials, from traditional lawn memorials to exclusively bespoke headstones which are designed and carved by our highly trained craftsmen. 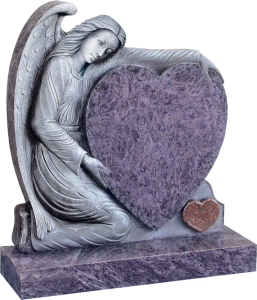 We engrave and erect headstones to the highest standard with excellent one to one service throughout, enabling us to guarantee our work. We offer a complete monumental service including additional inscriptions, cleaning, renovating of old memorials and re-fixing of unstable headstones.